If you're like me, you most likely contemplate burning your entire home down when you see a spider in your house. This way you won't have to go anywhere near that spider, plus, the spider no longer poses a risk to your well-being. 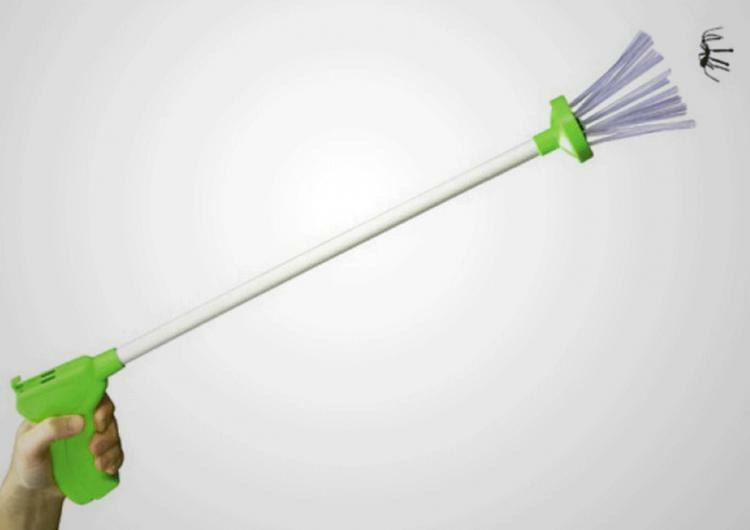 This brilliant new invention called the My Critter Catcher allows you to catch spiders and other bugs from a distance, and gives you the option to murder the bugs in cold blood, or release them back into the wild, only to see them again in a few days. 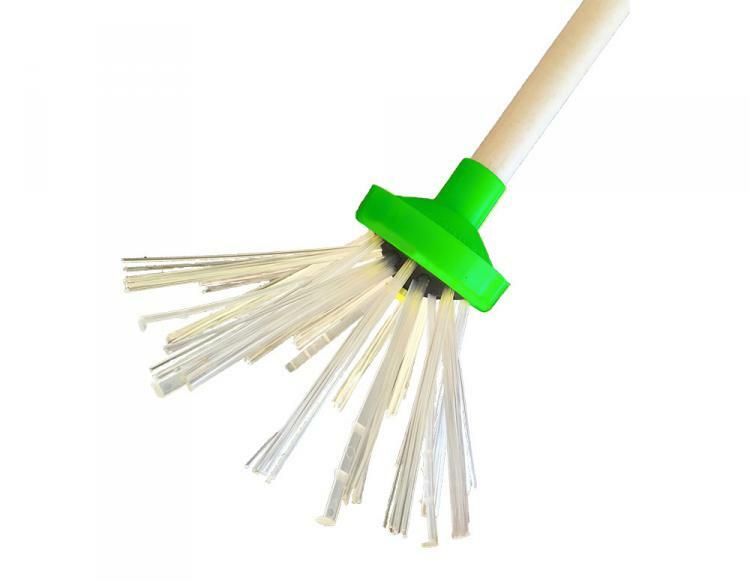 How it works is, the device comes with a long handle that has a trigger by your hand, which when squeezed, closes bristles around whatever you're pointing it at. 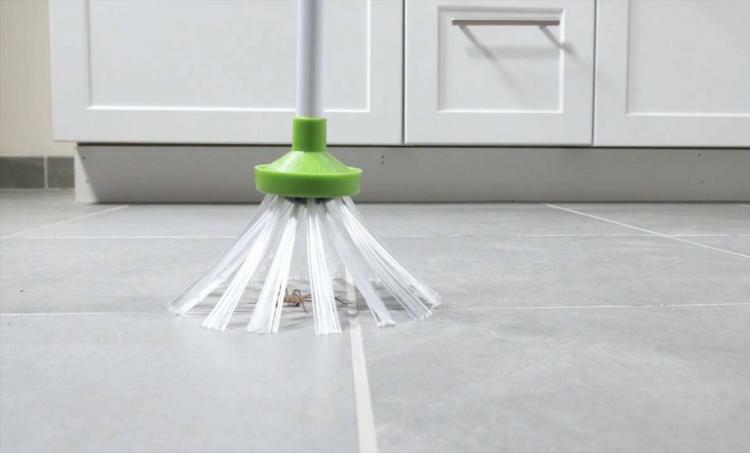 So just place the bristles around a spider or any bug you'd like out of your home, squeeze the trigger, and it will softly and humanely trap them within the bristles of the catcher so you can transport the bug to the toilet or outside somewhere. No longer will you need to squash bugs and leave dead bugs on your walls and ceilings for months at a time, just easily catch and release any bug that dares penetrate the walls of your home with the My Critter Catcher. 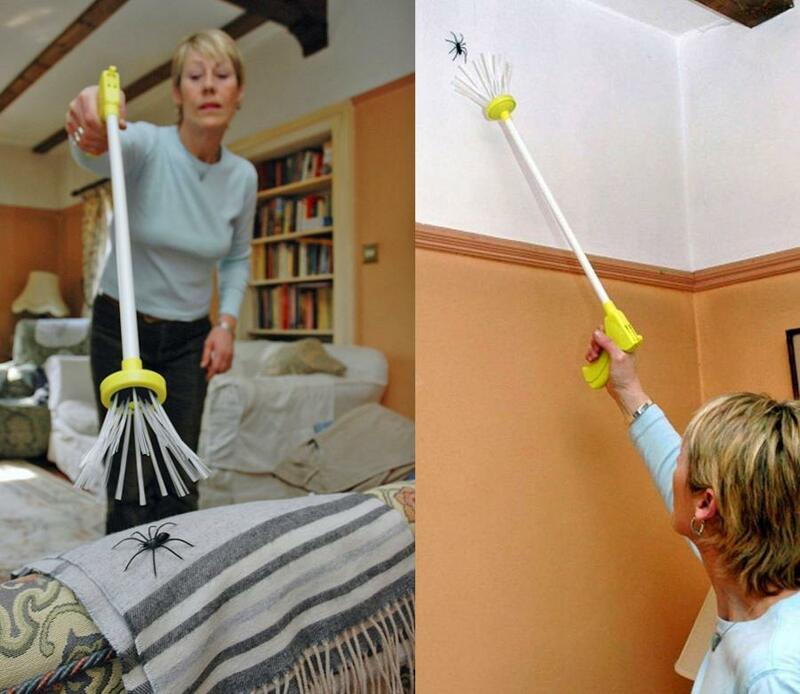 Super easy for both children and adults to use, the My Critter Catcher comes in two different sizes, a longer version for getting those long reaching spider catches that measures 24 inches long, and a smaller travel version for catching those nasty spiders on the go which measures 15 inches long. The My Critter Catcher comes in a few different colors and patterns to choose from, works on pretty much any kind of bug or critter including but not limited to: crickets, spiders, stink bugs, scorpions, centipedes, worms, wasps, bees, moths, ants, lady bugs, cicadas, and more. Check out the My Critter Catcher humane spider catcher in action via the video below.